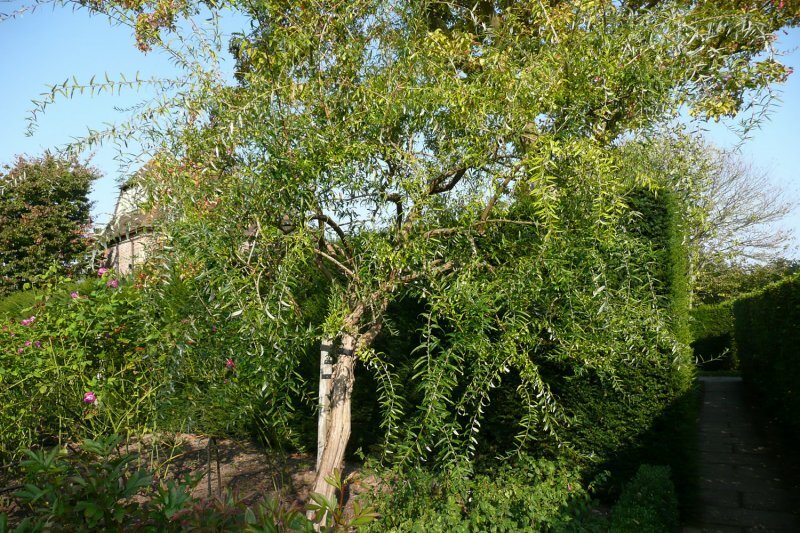 A large shrub with arching branches, which can also be trained to be a small tree. Flowers in early summer. Foliage interest from spring to autumn. Prefers well drained soil, although it doesn’t matter if it’s a bit moist, so long as the drainage is adequate. Any soil type or aspect, although better if not north facing (as it won’t get enough sun). Attractive, elongated foliage on slender, arching stems makes this buddleja more delicate than most. The leaves are green with grey undersides. Prettily lilac to purple coloured, scented flowers hang in clusters in the summer. Lovely in cottage gardens or other informal looks. Attractive in a border surrounded by other pastel-colour flowered plants. It’s also great for wildlife gardening as it will attract loads of butterflies throughout the summer – hence it’s common name ‘butterfly bush’. Buddlejas are pretty self-sufficient, except for their pruning requirements outlined below. However, if you want a neater, tree shaped Buddleja alternifolia (called a ’standard’) then you will have to put a little extra effort in. First of all, when you buy the plant and have planted it, find the stem to use as the main one (ie that will become the trunk of the standard). This is called the leader. You may find that the main stem has already been cut back (they will have done this to get a bushier plant). If this is the case, find an alternative strong, relatively upright stem to use as a replacement leader. Then remove up to three quarters of the other stems, so you have just a few lateral stems coming out of the leader. Put a cane in next to the leader and tie the leader onto the cane. You can then continue to train it as a normal standard. Unlike some buddlejas, this one flowers on the previous season’s growth. That is to say, the stems that grow one year are the ones which will bear the flowers the next year. So if you cut them all off in the spring you won’t get any flowers that year! Therefore you need to prune in midsummer, immediately after flowering. When pruning you should aim to maintain a balanced shape, whether this is as a bush or a tree. Cut back the stems which have flowered to a healthy bud or to lower stems which have not flowered. If you’re pruning a standard, prune them back to a bud or stem which is pointing in the direction you want it to grow. Alternatively, if the plant is looking a bit neglected, you can re-invigorate it by cutting it back hard – taking each stem back to two or three buds from the main stem. This is a pretty easy plant to propagate. There are a variety of cutting types you can take in spring and summer, including softwood, greenwood nodal stem-tip, greenwood intermodal, and semi-ripe. 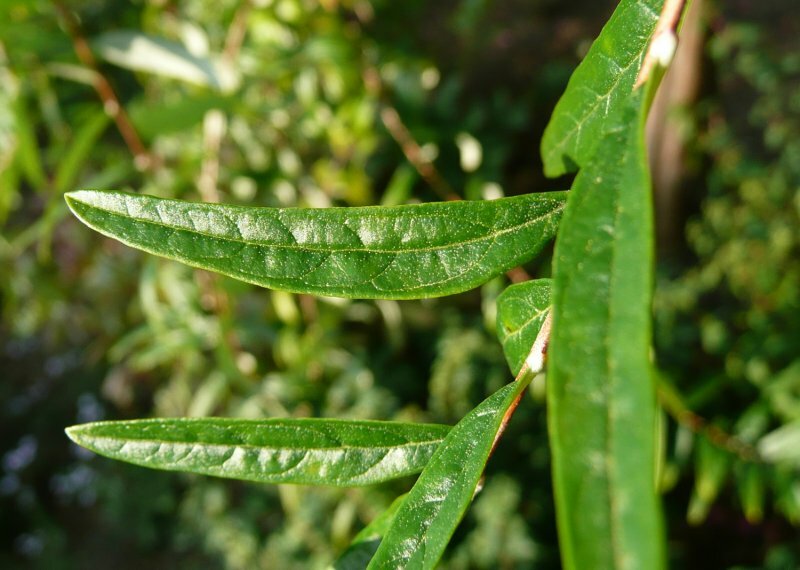 Hardwood cuttings can be taken from autumn to midwinter. You can sow seeds outdoors, where you want them to grow (ie so they don’t have to be moved), in spring when the soil has warmed up to 10˚C. Capsid bugs and caterpillars may be a problem as they munch on the foliage. 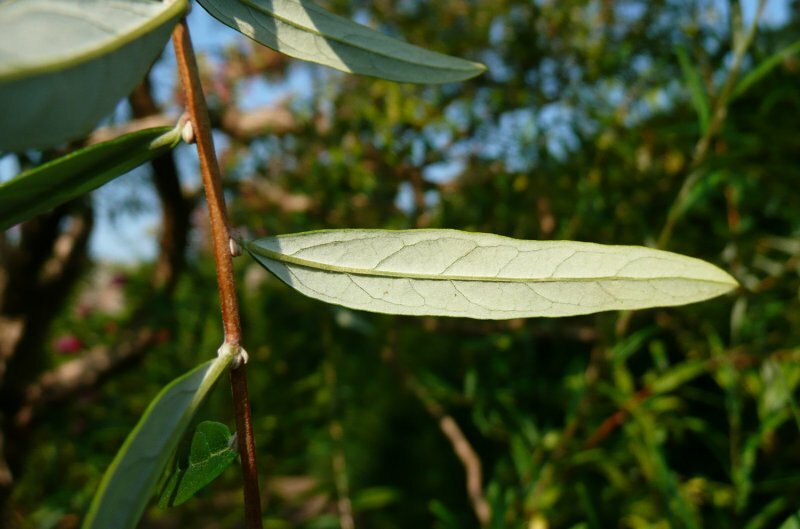 Buddlejas can also have problems with viral diseases. Received the ‘Award of Garden Merit‘ from the Royal Horticultural Society. The name ‘buddleja’ originates from the Reverend Adam Buddle, a seventeenth century amateur botanist after whom it was named, posthumously.